The yellow looks a little insane here, but I wanted it to really pop. Will probably be less screaming in print. Envirosax SALE at Bright and Bold and my new Bite bags! OK, so I've been raving about envirosax and my uncontrollable urge to purchase the new origami pouch and now there is an opportunity for you to get your own envirosax pouch for a song. 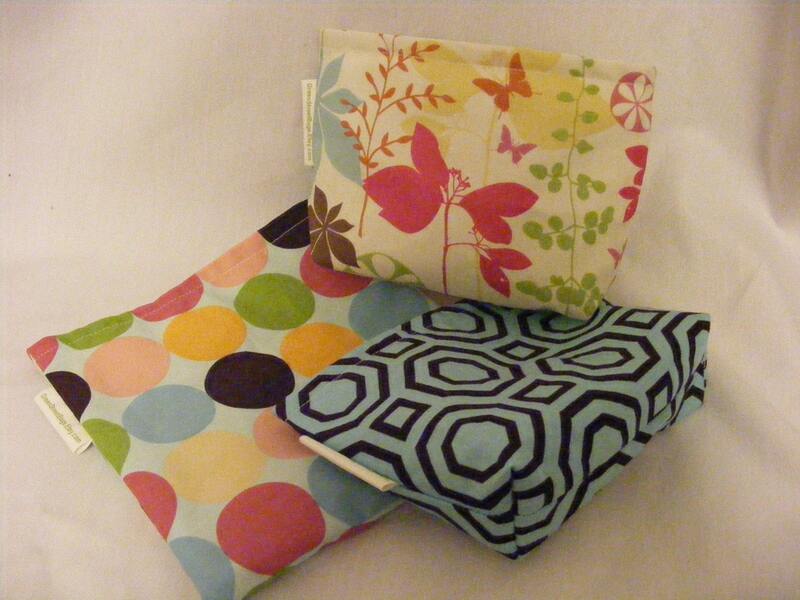 Unfortunately, the new Origami pouch is NOT included in this sale, but 9 pouch styles are (I'm partial to the Planet Green set) on sale for $28 plus free shipping at brightandbold.com. So, hmm, maybe I can be happy with one of the sale pouches. . .
Also-- I ended up ordering some of the Bite produce bags I posted about earlier, and they are great. They shipped lighting fast and I used them the same day they arrived to tote home asparagus, fennel, and onions. I especially love that they are local-- Christine, the founder of Bite lives nearby me in Milton, MA ! Don't Forget Your Valentine. . . If you need Valentine's for anybody. . .or even if you don't. . .Please go to my etsy shop and purchase the Valentine's for Haiti. They are only $2.50 and all proceeds go to Partners in Health. Obviously, I will take the listing down after Valentine day and I would love to sell at least the 9 I have listed right now. I have sold one (Thank You Maryelaine! ), but I feel pretty goofy sending $2.50 to PIH. 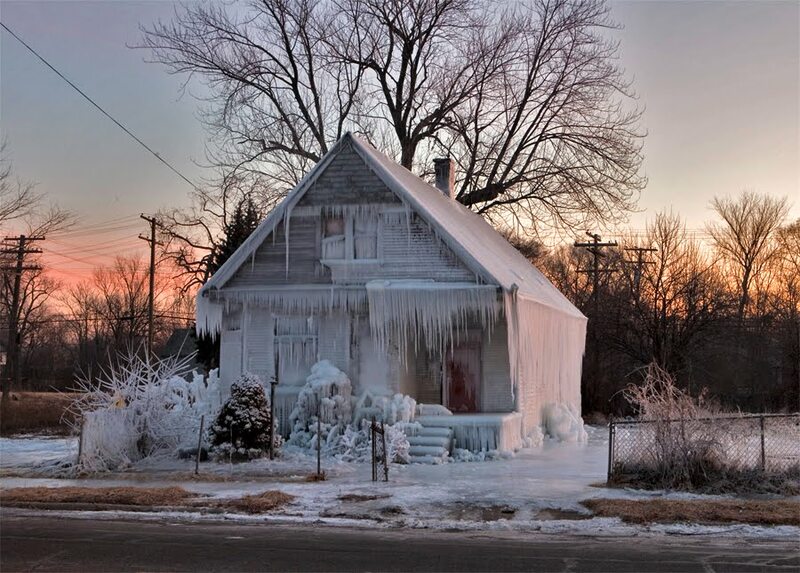 and turned it into a crystal palace by covering every square inch of the house in water until the building and yard were entirely encased in ice. 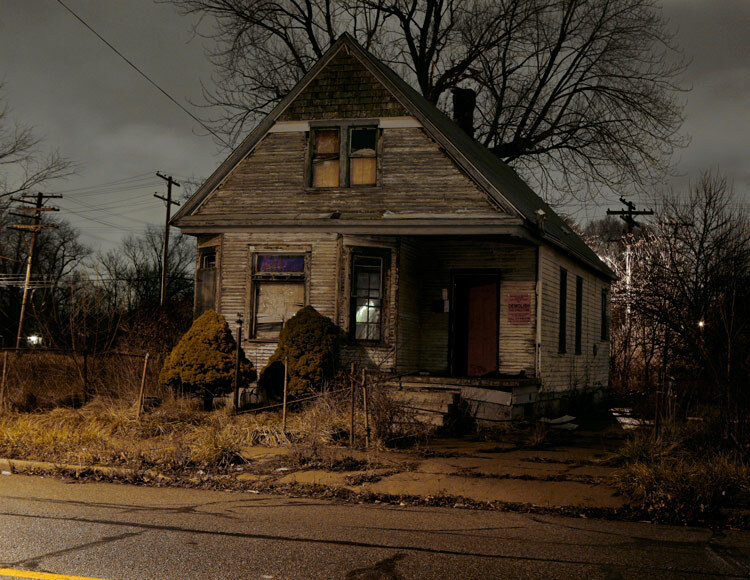 Calling it "an architectural installation and social change project," photographer Gregory Holm and Architect Matthew Radune conceived of the work to draw attention to and act upon Detroit's desperate housing situation. The Ice House will soon be demolished and the proceeds from the project will help to build a home on the abandoned lot for a family in need. The project came to my attention via dornob.com, who also linked to some haunting pictures of abandoned houses overtaken by nature without any man-made intervention. Reading the descriptions of their efforts to keep the house frozen reminds me of Andy Goldsworthy's tireless and patient work with ice and other natural objects. If you haven't seen any of his work, or Rivers and Tides, the documentary made about his process, you need to. My Valentine Designs were not chosen for the coolmompicks.com Color Your Own Valentine Contest to benefit the Children's Heart Foundation, but that's actually a good thing! Do check out the winners of the contest in the etsy shop. But also, make sure to check out the very first item for sale in my etsy shop. It too is a group of print your own Valentines. Inspired by all the great grassroots fundraising going on for Haiti, I decided to use the designs I had already created for the previous contest (and for Tex and Theo's classes), and try to raise some money for the work Partners in Health is doing. So, if you need Valentines for your kids (or yourself), check these out and PLEASE tell your friends about them too. If they sell out I'll just add more. There is no limit to the amount of money I will donate. 4 PDFs are included in the package: Color, B&W, Color without To/From, and B&W without To/From. Open them in a PDF reader, print them out on cardtock (use borderless printing for best effect), cut, color (or don't) and voila! Threadless.com has reprinted their "Men anpil chay pa lou" (Translation: "Many Hands Make the Load Lighter") t-shirt (only $10 plus s/h) with all proceeds going to the American Red Cross Haiti Relief and Development Fund. When I bought one for Tex the other day, they hadn't printed any kids sizes yet, so we'll see how the men's extra small fits him. Now they have shirts for women, men AND kids and have upped their maximum donation cap. Go get one! Update: You can now buy this valentine and three others in my etsy shop. All proceeds go to Partners in Health Haiti Relief. The last, I promise, entry for the coolmompicks.com / etsy.com Color Your Own Valentine Contest to benefit the Children’s Heart Foundation. I Scream for You Valentine! Update: You can now buy this valentine and three others for only $2.50 in my etsy shop. All proceeds go to Partners in Health Haiti Relief. Another entry for the coolmompicks.com / etsy.com Color Your Own Valentine Contest to benefit the Children’s Heart Foundation, which helps children impacted by congenital heart defects, the number one birth defect in the USA. Many of you know that I am a trustee of The Food Project and I've been asking that 10% of my Facebook friends to make a donation of $10 or more to the project by Thanksgiving. Well, several of my glorious, generous, spectacular, amazing friends have already made gifts, but I have a dauntingly long row to hoe to meet my goal. 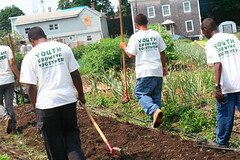 Won't you please consider joining me in making a small gift to this organization that does so much to support strong, independent youth, sustainable agriculture, and food justice, not just in the Boston area, but nationally? Don't miss this great, short video about the work TFP does. Please consider making a gift in honor of a friend or family member this holiday season. A donation to the food project in honor of your Thanksgiving Hosts would be a great way to set the tone for a thankful meal. You can give via their website or via this facebook link.